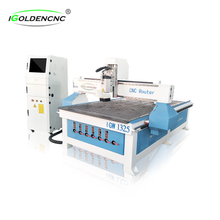 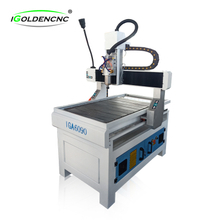 iGolden is One Of The Premium—and Quality Focused—CNC Router Manufacturers And Suppliers In China. 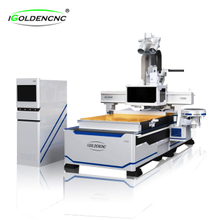 In the past ten years, we have focused on R & D and production of CNC processing industry and benchmarking enterprises. 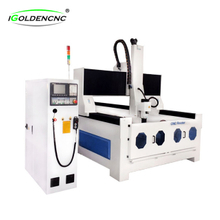 The whole line of products is used by regular manufacturers, and some accessories are imported from Germany, Italy, Japan and other western countries. 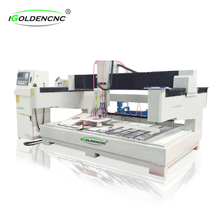 We adopt international advanced producing technologies to improve our products. 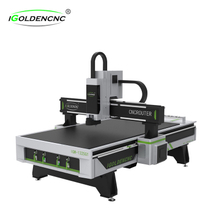 Our products are widely used in advertising, woodworking, artworks, model, electric, CAD/CAM industry models, clothing, package printing, marking, laser sealing and so on. 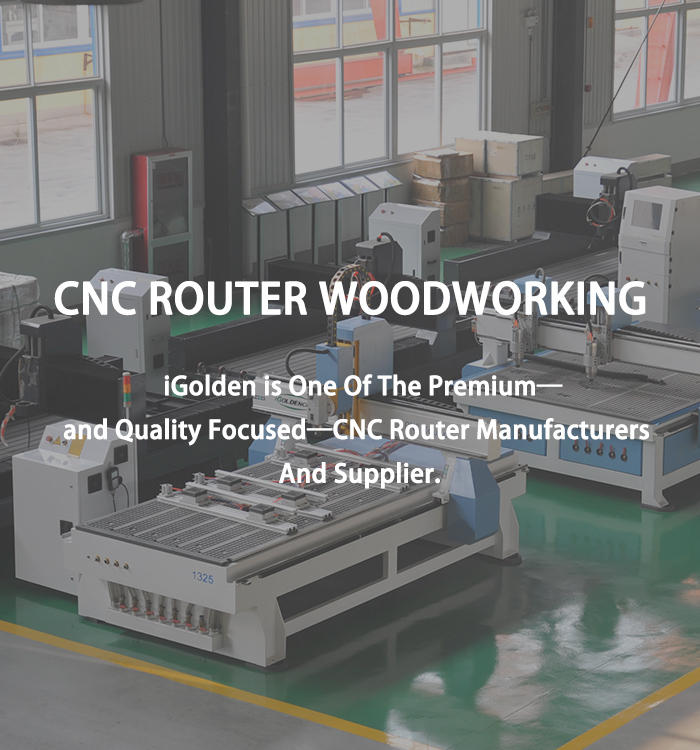 Our company adheres to the Market-Oriented business principles, and implements the business philosophy of "Quality First and Customer First". 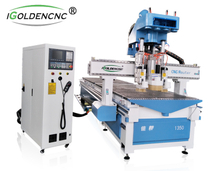 We have set up more than 20 sale and service departments around China which can offer our customers the services of design, fixing, training, maintenance and so on. 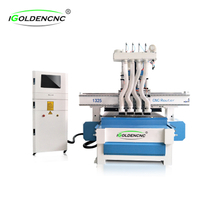 Besides sale in China, our products exports around the world including the Middle East, Africa, Europe and the USA.